Home Question & Answer	What do I need to know before attempting a solo boating outing? Lisa the Boatanista: Do you ever take a boat out by yourself? What do I need to know before attempting a solo outing? A man standing on the dock, overhearing my response and not impressed, looked increasingly concerned as I prepared to shove off. When it comes to taking out a boat solo, many factors come into play. How much experience do you have? How far are you going? What are the water and weather conditions? What size boat are you operating? 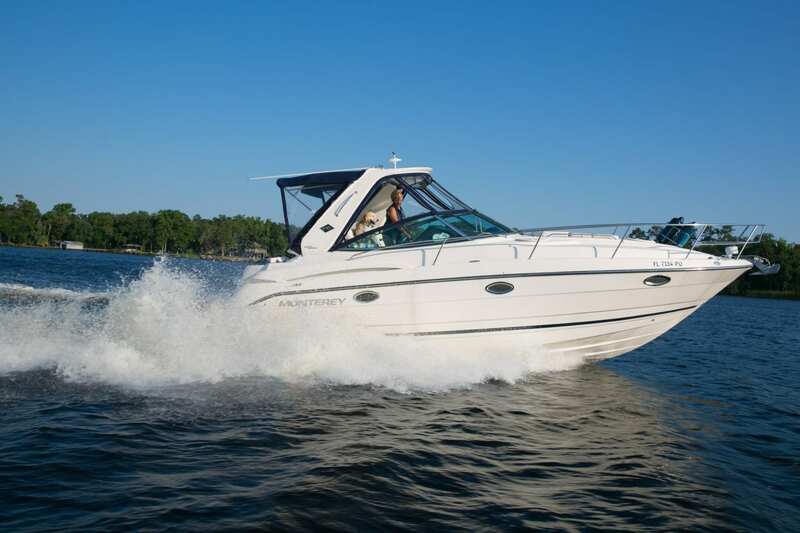 Obviously, you need considerably more experience and practical skills if you are trying to handle a large, twin-engine cruiser than a 20-foot deck boat or bowrider. I have been solo operating a single engine 20-to-22-foot boat since my teenage years. When I got my first twin-engine cruiser, a 30-footer, it was a different story. Learning how to operate the twin engines, and the inboard outboard, required an entirely new skill set. In preparation, I went out with three of my Freedom Boat Club captains, on separate occasions, to learn everything I could. And, of course, I picked up different things from each captain. When taking out a boat by yourself, be sure to take some precautions. * Have a cell phone that is charged and make sure you have a way to recharge you phone on the boat. * Make sure you have a working radio. * Make sure someone knows where you’re going and when you’re going to return, even if you’re just taking a short trip. * If you are going for gas, call the dock ahead of time and let them know that you’re coming in by yourself. Ask them to have someone at the dock to help you with your lines. When I dock my 32-foot Monterey by myself, I first find a safe place in the channel to get all of my fenders and lines ready to throw. I call the dock to let them know I’m coming in and ask for someone to meet me to grab the lines. Boating is a fun, healthy, recreational experience like none other. It is useful, at times, to be able to handle a boat by yourself. Be sure to take a few minutes to prepare before you head out on your own. Boating is enough of an adventure as it is. There is no need to make it an even bigger one.